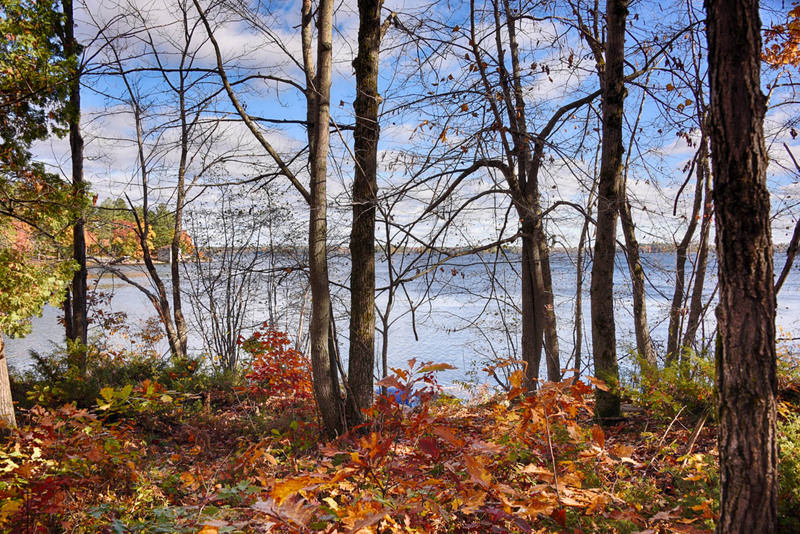 42 acre cottage lot on Sparrow Lake, featuring an amazing 1369 feet of frontage! 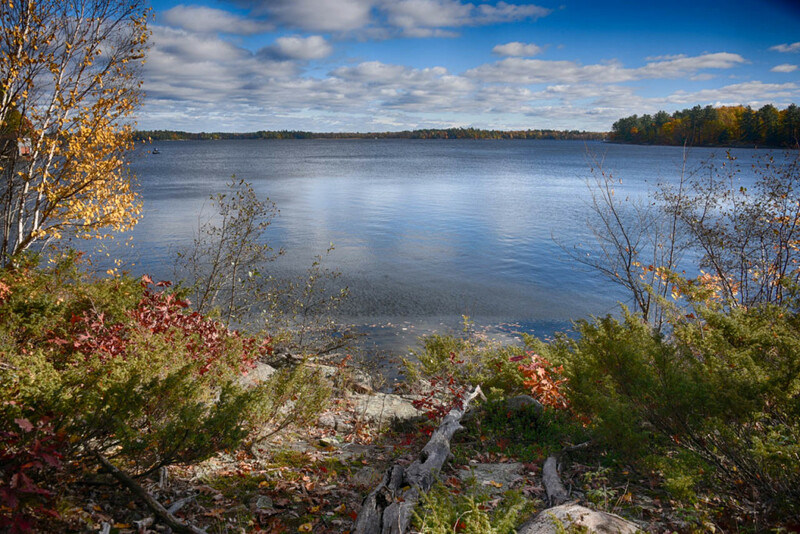 Beautiful, expansive 42 acre building lot on popular Sparrow Lake. Properties this size just don`t come up any more. Incredible, views from this very private lot. On the western shore of Sparrow lake, this property is easily accessed by Torpitt road. This year-round township road is only 15 minutes of Hwy 11, just north of Orillia. There is hydro to the property, the township is very familiar with this property and can help you with your building plans. Sparrow Lake is part of the Trent Severn Waterway, so your boating is not just limited to this fabulous lake, but up the Severn River to Lakes Couchiching, Simcoe, on to the Kawarthas and down the Severn out to Georgian Bay. Sparrow Lake is great for four-season fishing and outdoor activities with lots of fish species and abundant wildlife. Did you know that a Lake on Saturn’s moon Titan was named after Sparrow Lake? Sparrow Lake has an excellent cottagers association, the SLA. They are a very active lake association, sponsor annual events, watching out for cottager’s safety and protect the lake and it’s environment. Some of the environmentally important area of this large property – well away from logical building sites – is managed by the Muskoka Conservancy. This not only ensures protection for your property in perpetuity – ensuring that it will remain in its beautiful natural state, but also provides you, the landowner, with tax relief.